Just a wee corner of the web devoted to information regarding some of my writing projects. So far, a novel (sports-fiction), a book about my dog Buster's battle with bone cancer, and a short story (link below). A couple of other novels are underway. More information on that as it becomes available. 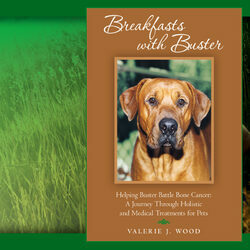 Enforcer and Breakfasts with Buster are available from Amazon and various other online booksellers. 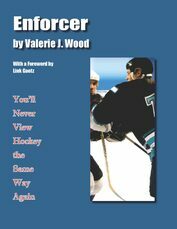 "This book may be fiction but the story is amazing...the hockey jargon is perfect and the author’s knowledge of the sport is both impressive and appreciated by this reviewer. You don’t have to be a big hockey fan to appreciate this book. You don’t even have to be a sports fan--you just have to want to read a compelling story that takes you on a journey..."